Bring your appetites tonight because we are serving pizza for dinner! 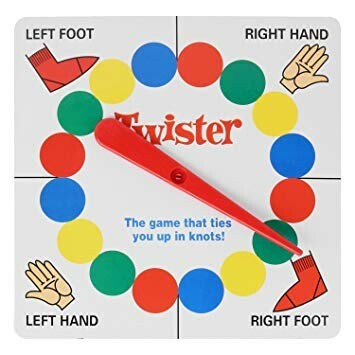 Campers will get the opportunity to play some of their favorite board games, including giant twister! Snack will be provided.